IDM, Internet Download Manager, the very own popular software saw for downloading files. It is basically popular for its fast download. Having large functionality it has become the software which can run on various platforms. FDM, Free Download Manager, is the software which also have played an important role in the world of download managers. Fdm is known for its wide functionality and more than everything its free of cost and do not put the pressure on your router for extra bandwidth. The most basic and the main purpose of having an external download manager other than your that your browser provide is to download the file as fast as it can and to manage large download library. Obviously the answer for the fast download manager is IDM but FDM is also as fast as it can be. Why IDM is Fast ? IDM is fast because it uses the maximum bandwidth without wasting the bandwidth where as the fdm until we switch the downloading mode to fast it download at the normal mode. and also when we try to access Internet through the another software when FDM is already downloading a file at the fast bandwidth then we can easily catch up some of the bits. And the another may be psycological gical reason for idm to be more faster is that idm refresh its downloading speed in the fraction of second while FDM refreshes its speed around one second. But Why FDM Is Being Used By Many People When It Is Slow ? For the people who like to do multiple work on the internet fdm is the best, because it allows you to download as well surf the internet at the same time. But in case of idm you need to fix the downloading speed which causes slow download when you are not surfing. The most prominent reason for FDM is the variety in downloading files. Fdm can also download torrent with the other basic files which makes fdm multipurpose whereas IDM cannot download the torrent files. FDM has the perfect IDE for the one who is new to computers as it is simple and more user friendly. It is easy to start multiple downloads in fdm and to manage them. You can set downloading priority according to your requirement. The download set on maximum priority gets the maximum bandwidth among others. But in case of idm you need to start a queue and then set the maximum speed for each download. For those people who had a slow connection of Internet that is the downloading speed is too low around 10 to 20 kbps and too much fluctuating, in that condition fdm is not so much responsive but on the other hand idm is much better. Idm catches those bits of data which are getting waste and uses them. It works fine in slow connection also. The most important and basic feature which matters alot for the marketing industry is the pricing of the product. And if we talk about idm it's not free we can use it's features for the trial period of 7 days but after that we need to pay for it. But in case of fdm it is free of cost and you can use all its features without paying any money. Now this feature has added a plus point in the list of fdm. FDM is good in revolving the problem of expired downloads but it always cannot resume the download when the link has expired. Idm in the other side can catch up many of the download link which are expired and can resume the same download from where it was left. This feature of idm allows to save a lot of time and data cause user do not have to download the existing file from the starting. 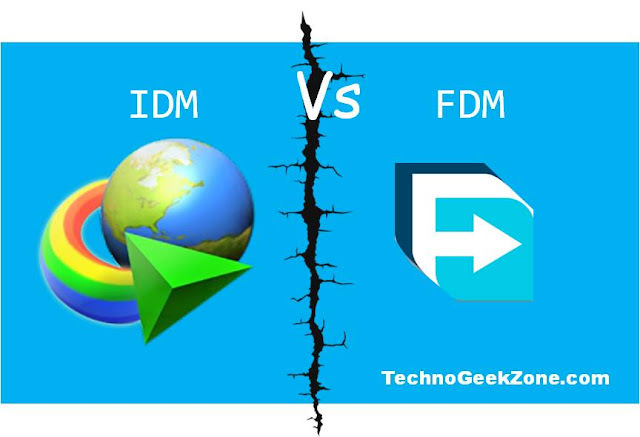 Although IDM is most commonly used and FDM is best for those who do not want to pay for download manager and it has a lot of free features which are not found in any other download managers. So from my side fdm is the best download manager to use for any person because of its wide variety of downloads and it's more user-friendly environment. NOTE : The above points are personal opinion of the author not intended for any direct pointing over any of the mentioned product. 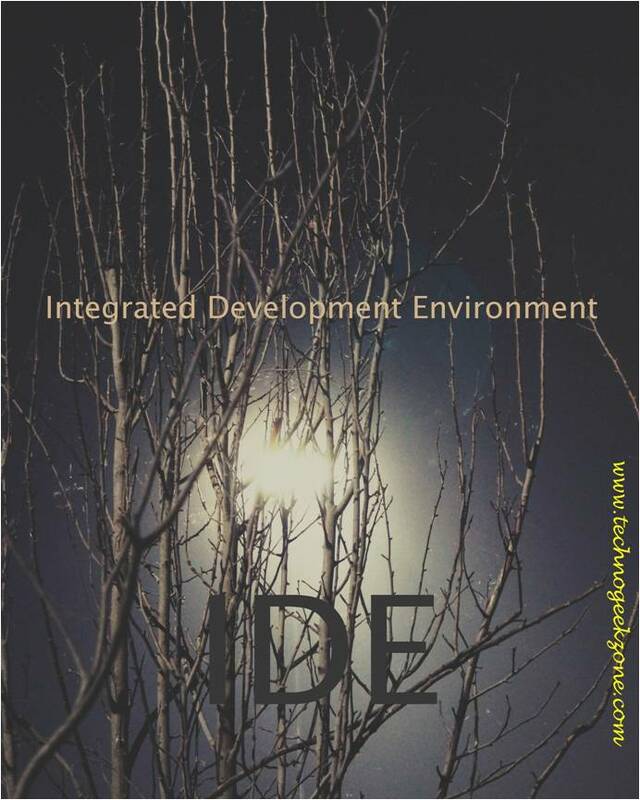 Its not IDE, its GUI. IDE is for development environments (ie, Programming Languages).